These are the key questions Tenable Research set out to answer in their Cyber Defender Strategies Report. Tenable discovered 4 common vulnerability assessment strategies in use today. 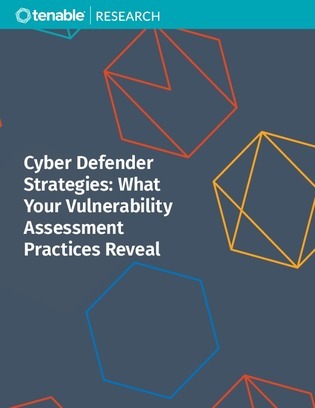 These strategies show how mature an organization’s vulnerability discovery process is – and help identify ways to improve.